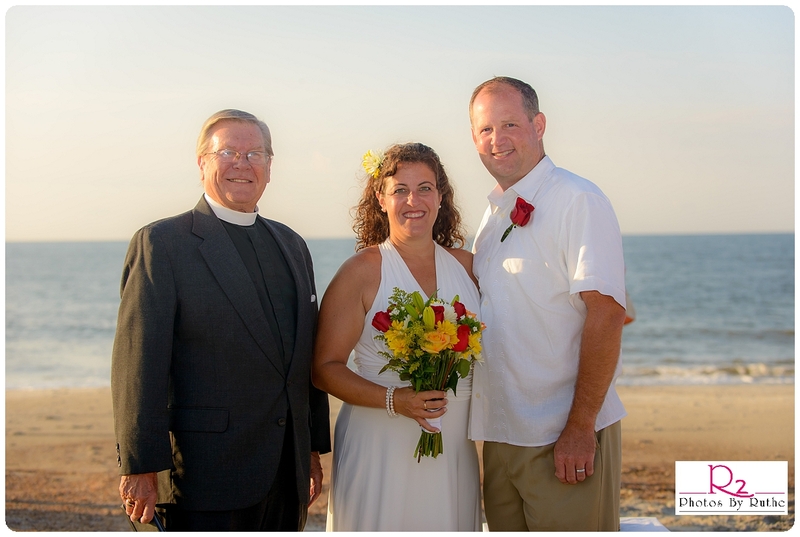 A Wedding in Paradise – Destination Weddings Hilton Head Island, SC. Arranging your unique destination wedding or renewal of vows ceremony on and near Hilton Head Island, SC. When folks think of this area as a wedding destination, frequently their first thought is the BEACH. Wonderful. We have miles and miles of gorgeous beach and plenty of room to accommodate everyone. So saying, no one wants dueling wedding parties competing for the same space at the same time, so the town of Hilton Head Island asks that you get a beach permit prior to the ceremony. There is no cost for the permit, but it does help in avoiding confusion when it comes time for the big event. Click here to get the proper form for submission. A number of other lovely venues are also available. A list of those with whom we have worked are noted below.